At the entrance to the mountain is the Herzl museum, which tells the story of how Theodore Herzl founded political Zionism after witnessing the anti-Semitism of the Dreyfus Affair while he was a young reporter. The museum uses imaginative multimedia displays to show you what happened and contains a replica room of the first Zionist congress. 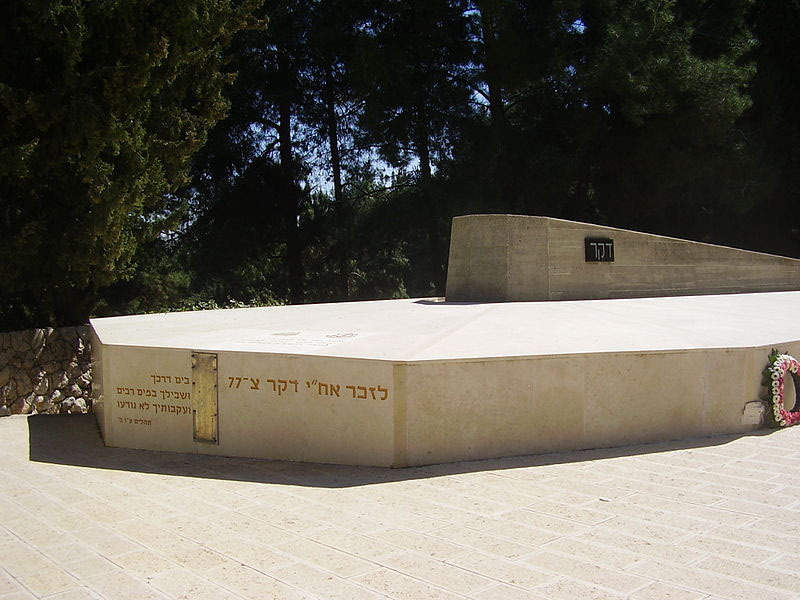 While Mount Herzl is a popular tourist attraction, it is still a cemetery and visitors should dress and act accordingly. 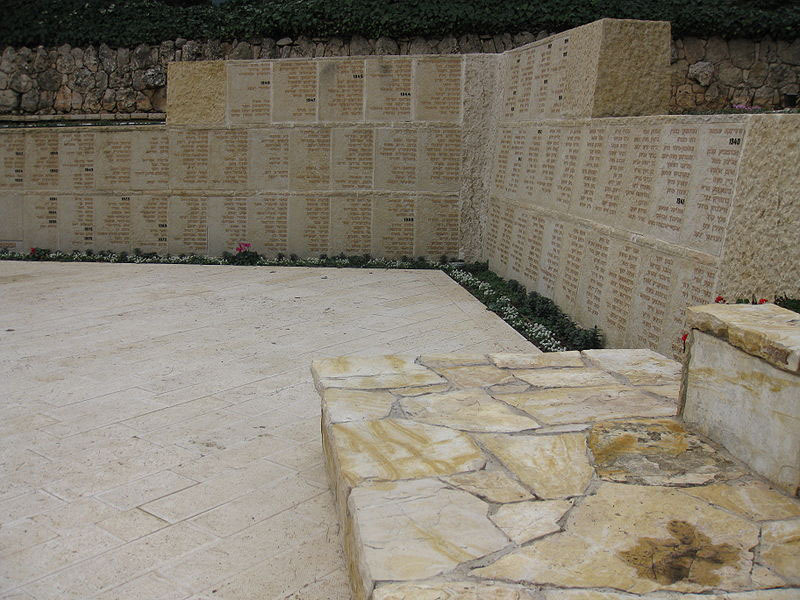 It is not uncommon to see the families of fallen soldiers visiting their graves, and of course most of the soldiers were killed tragically in their early 20s, defending the Jewish State. To see so many graves in one cemetery helps to put into perspective the price that has been paid for the freedom and autonomy of the Jewish people. Some are well known, like paratrooper Hannah Szenes, most are not but all have a story to tell. 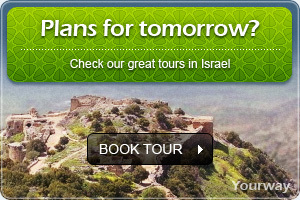 As Israel is still at war with most of her neighbours, the cemetery is still growing every year. 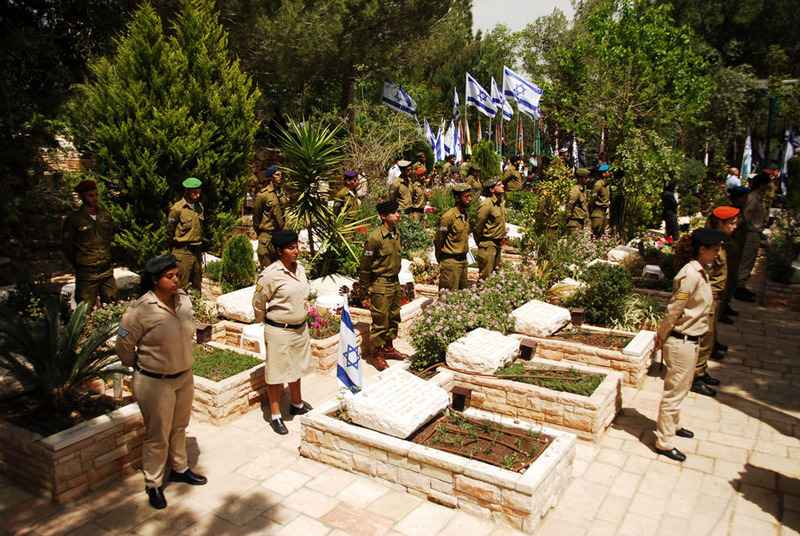 This is why before celebrating Independence Day, the country has 24 hours of mourning for fallen soldiers, to remember the sacrifice made for Israel’s existence.